As a biologist I think it’s lazy to categorize them with vegetables. 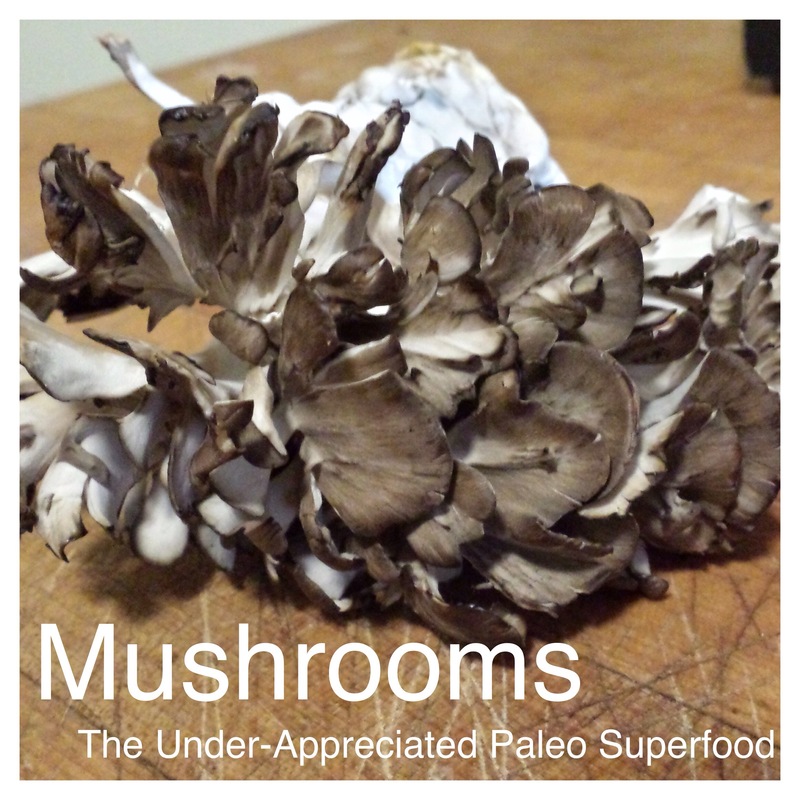 On the other hand, most mushrooms do not contain enough protein to be an adequate substitute for meat in a paleo diet. Nutrition research on mushrooms has discovered a number of unique compounds, many of which have anti-cancer and other health properties. Therefore I tend to think that mushrooms are unique and should be given their own nutrition category. Cordyceps: increases ATP production, strength and endurance, has anti-aging, anti-tumor, and anti-inflammatory effects. Enoki: these micronutrient-rich mushrooms have anti-cancer and immune-boosting properties. Lion’s Mane: stimulate nerve growth, may improve mild cognitive impairment, may improve mood. Maitake: anticancer, antiviral, and immune-system enhancing properties and may also help control both high blood pressure and blood sugar levels. Reishi: these mushrooms are anti-cancer, antibacterial, antiviral, antifungal (including Candida), and anti-inflammatory. They can also help normalize blood cholesterol levels and blood pressure. Shiitake: anti-tumor properties, protects the liver, and relieves stomach ailments. These also have anti-bacterial, anti-viral, anti-fungal, and cholesterol-lowering properties, and can also aid in blood sugar stabilization. Turkey tail: currently being used to treat cancer, many types of infections, and chronic fatigue. So now that you know all kinds of amazing properties of mushrooms, how about some recipes! It isn’t possible to grow all types of mushrooms – many will only grow in the wild. However, there are a number of mushrooms that can be grown from kits fairly easily! Shroom supply has kits for a number of mushroom species that can be grown indoors with the help of grow lights, and companies such as Oyster Creek sell inoculated dowels that can be used to grow shiitake and oyster mushrooms on logs outdoors. Growing my own mushrooms is a goal of mine! Have you ever tried to grow your own mushrooms? What are some of your favorite mushroom recipes? this was really interesting. I didn’t know any of this. If I were to go to Wegmans and buy mushrooms would they have all the same names? Yes, they have several of these types at Wegmans under the same names! I’ve definitely seen shiitake, maitake, enoki, and oyster mushrooms there! Some of the others, like the reishi and himematsutake are asian and you usually find them dried at specialty import shops! Thanks for your comment!